Updated November 4, 2016 – The Oticon Sumo DM hearing aid is the company’s original digital super power Behind-The-Ear (BTE) hearing device, providing hearing to those with severe to profound hearing losses. 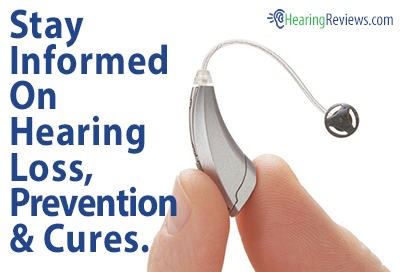 It provides users with maximum sound comfort and superb audibility. For easier use, the Oticon hearing aid device can provide users with automatic adaptations to his or her varying listening environment. The Sumo DM hearing aid provides users with several advanced features that make the device much more useful than previous digital Oticon hearing aids. Dynamic Feedback Cancellation: This advanced feature eliminates the annoying whistling that can occur with older hearing aids. This feedback that can occur while talking on the phone, or while making volume adjustments, is no longer an issue with the Sumo DM hearing aid. This allows users to make comfortable, worry-free phone calls and volume changes. TriState Noise Management: This speech-controlled noise management technology can help make in-noise conversations much easier and more comfortable. Speech intelligibility is maintained, while users are able to move smoothly between three different sound states, without having to make any volume or program changes on the device. Identity Selector: This feature allows the Sumo DM to prescribe the best sound strategy to deliver the highest user satisfaction possible. With four different identities, the Sumo DM can suit just about anyone. 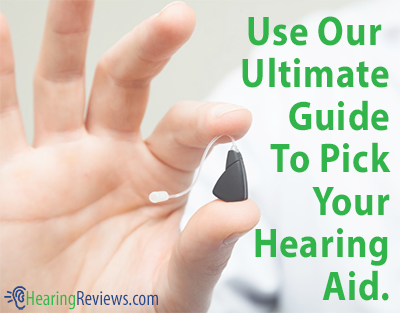 The Dynamic setting is ideal for clients with high current auditory abilities. The Active identity setting is best for clients with good auditory abilities. The Gradual identity is designed for those with some current auditory abilities. Finally, the Classic identity is for those with poor auditory abilities. These four identities can help provide users with the best use of their residual hearing. 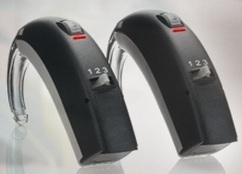 FM Compatibility: The Sumo DM hearing aid can be used with FM systems from Oticon, providing users with wireless access to the audio of numerous electronic devices, including their television, MP3 player, computer, or other device. Additionally, the device is compatible with the Amigo, a classroom FM transmitter and receiver system that can provide an enhanced learning experience to students. I would like an approximate cost for the sumo dm as I’m currently shopping for a new hearing aid. Thank you.